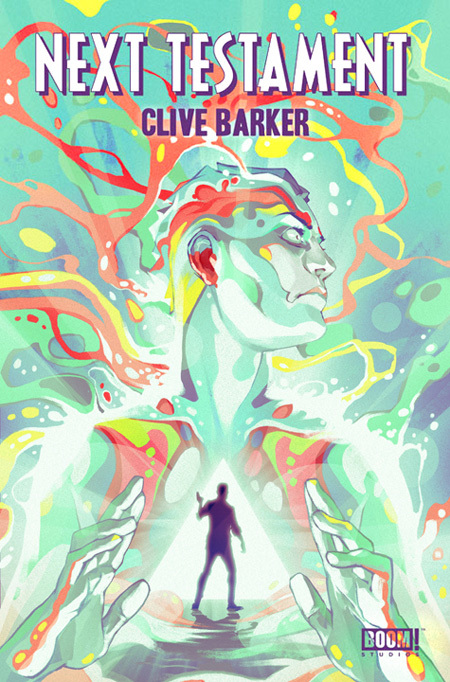 Here is Goni Montes's first comic book cover, Next Testament by Clive Barker. First, but certainly not last... there are about 11 more in the series so stay tuned! Read more about the author and his new series here.